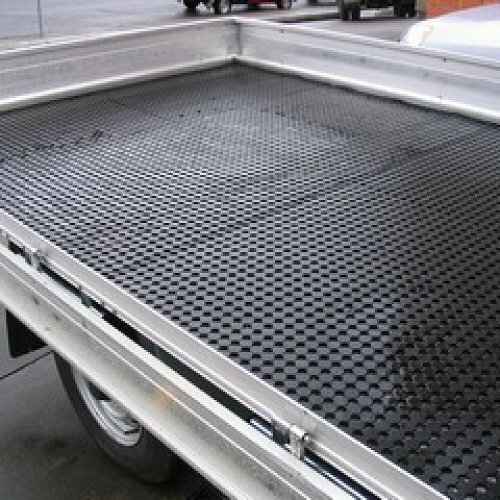 Also known as the ‘Ute mat’, the Multipurpose runner is great to cut into the back of trucks, utes and even horse trailers to avoid damage to the surface and to lift products of the tray. 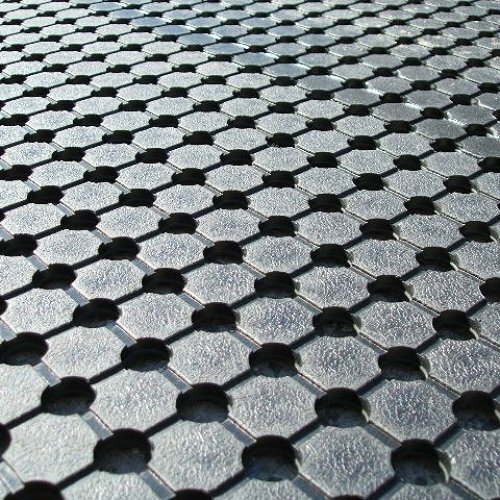 With its studded back and drainage holes it allows the mat to breathe and reduces the risk of corrosion. 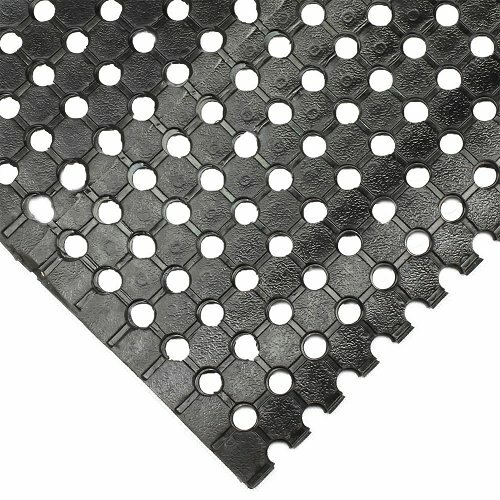 This mat is made from heavy duty 10mm thick natural rubber and it stands up to most everything. 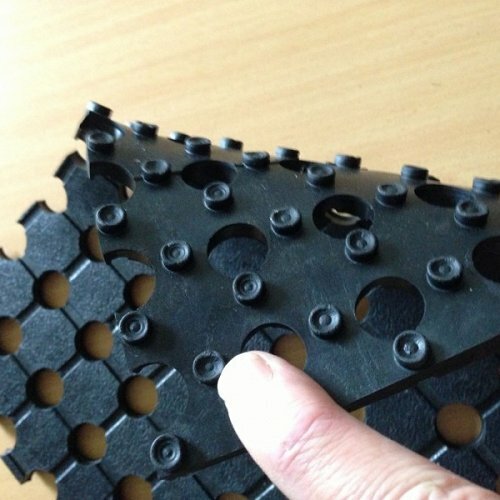 Multipurpose runner will not ever curl even in Australias harsh climate and has a 1 year warranty against cracking. The 10 metre roll can be cut to your specifications.